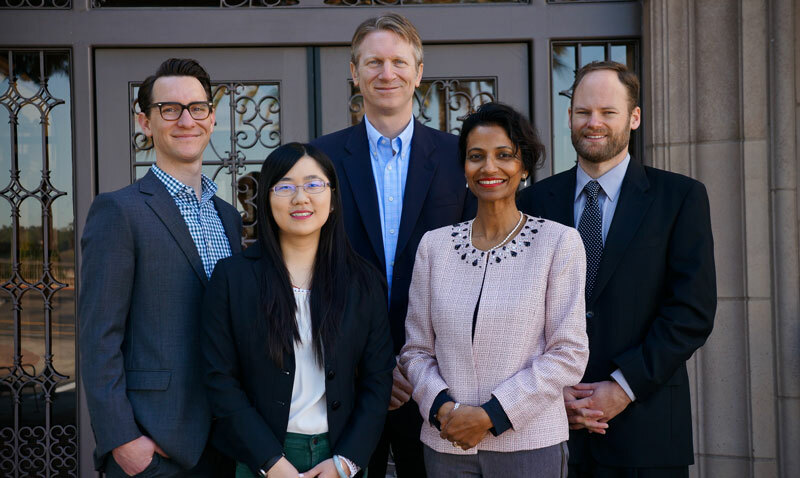 The Energy Policy Initiatives Center (EPIC) is a non-profit research center of the USD School of Law that studies energy policy issues affecting California and the San Diego region. 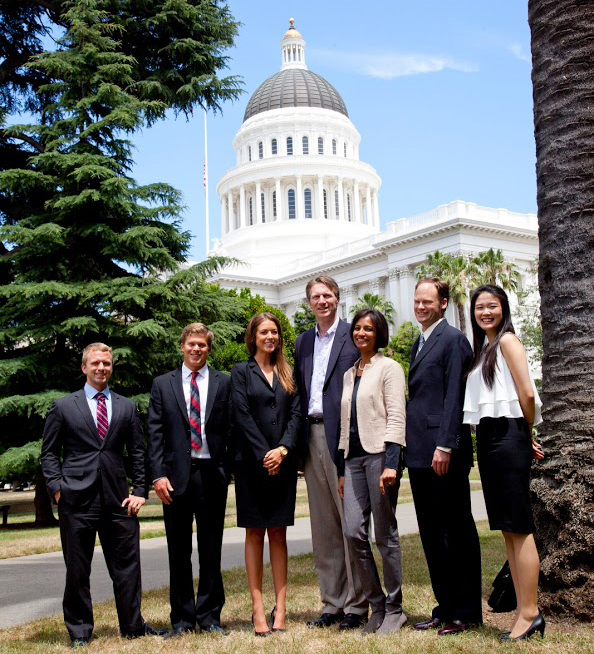 EPIC’s mission is to increase awareness and understanding of energy- and climate-related policy issues by conducting research and analysis to inform decision makers and educating law students. Learn more about EPIC’s staff and affiliated faculty, the funding sources below, as well as the Board of Advisors. EPIC’s activities are funded by a combination of internal and external sources. The majority of EPIC’s funding to date has been provided by internal funds, which comprise initial seed funding and an endowment. These funds can be used to support general operating expenses. External funding is provided by a variety of sources, including federal agencies, energy utilities, rate-payer funded programs, local public agencies, non-profit organizations, foundations, private companies, and other universities. External funding is provided to complete specific and discrete projects. The chart below provides a breakdown of EPIC expenditures from inception in 2005 through December 2014. In addition, the EPIC Board of Advisors adopted a Conflict of Interest Funding Policy on January 28, 2014 to guide receipt of funds from private stakeholders that could have a financial interest in the subject matter of EPIC’s activities.